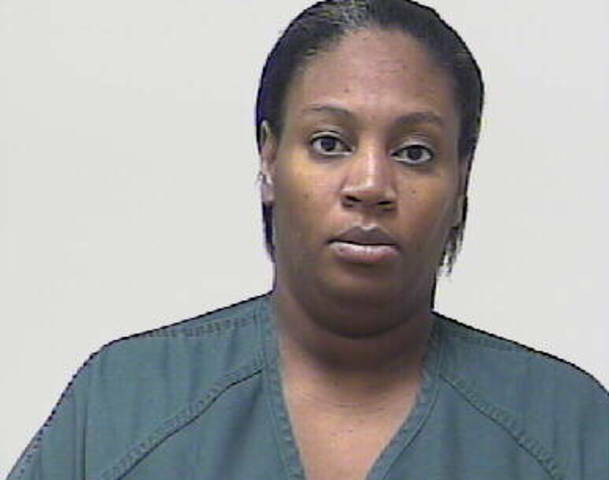 A 10-year-old boy was starved by his mother, Kelleen Deon Murray-Auguste. One of the boy’s eight siblings, a 9-year-old girl, was also 20 percent below her normal body weight. The children were homeschooled. When the boy was rescued, he weighed 35 lbs. and was “extremely dirty, filthy, hair was matted”. The abuse came to light when the boy escaped from his home and went begging for food at a neighbor’s house. Murray-Auguste claimed that the boy had lived with his father in Haiti until about a month prior and that he had been delivered to her in his malnourished condition. She reported that she had tried to feed him but he couldn’t eat, and that she did not have the resources to get him medical attention. Murray-Auguste was arrested on charges of “aggravated child abuse/torture and child neglect causing great harm” and pleaded no contest in August 2008. She was sentenced to 10 years in prison.